>> Can You Vape Weed? 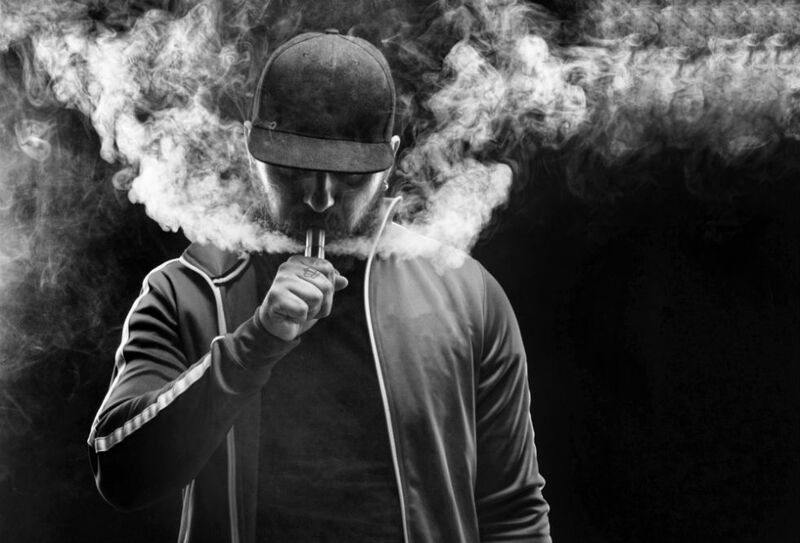 Vaping is the new buzz in the recreation industry. It has been identified as a much safer alternative to smoking as it does not involve combustion. E-liquids are available in different flavors that are attractive for younger vape users and also for older smokers who want to replace the cigarette habit. The benefits of vaping are manifold. Not only are there multiple health benefits but they also serve different purposes including medical, recreational and now even social but, can you vape weed? 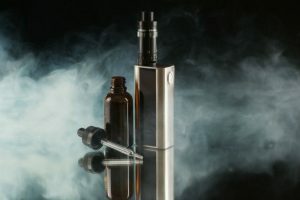 Vaping has been commonly used with nicotine based e-liquids. The concept came into being as a way to give up smoking by replacing cigarettes with a device that does not need to burn tobacco to get a nicotine hit. This was a big improvement for smokers still needing a regular dose of nicotine as vaping cut out all the other dangerous chemicals in tobacco smoke. Using specially created flavored liquids, heated to form a dense vapor to be inhaled, vaping set the tone as a safer way to take other substances rather than smoke them and it was only a short time before the vaporizer was modified for dry herbs as well. 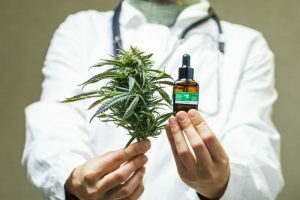 Next to e-liquids being the big thing, catching up fast to become big in vaping is marijuana in its various forms (dry herb, shatter, wax, oil) and CBD. Just like cigarettes, weed is also commonly smoked. Some people add tobacco to the roll while smoking up and the experience is a relaxing high that may sometimes spike creativity for some people. As is the case with smoking cigarettes, the temperature and the high cannot be controlled while smoking weed. The only we can control the temperature to modify the high effect is with a vaporizer and that is why people vape weed in preference to smoking it. So yes, you can vape weed. In fact, the medical and health industry uses the practice of vaping weed to solve a myriad of physical as well as mental health issues. Needless to say, vaping weed provides recreational benefits as well. Let’s get in to the various uses of vaping weed now. First and foremost, we all know of the calming and relaxing properties of weed. The characteristic effects obtained from the cannabinoids THC and CBD can be used to help solve mental health issues like depression, anxiety, irritability and a lack of ability to stay calm. Cannabis strains high in CBD and low in THC are recommended for treating anxiety. 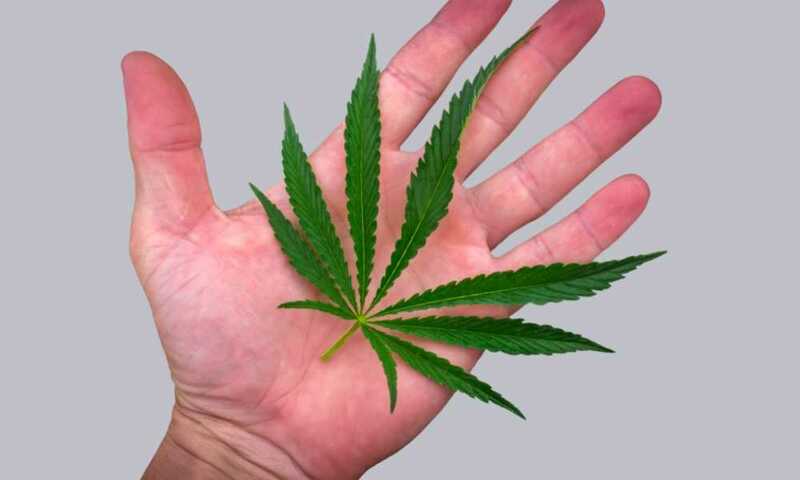 On the flip side, a different strain of weed can also cause a spike in energy and enthusiasm. It can basically improve the mood and bring back all the lost life in a person. For the same reason, these strains are used to treat depression and associated symptoms and selecting a strain high in THCV should reduce any possiblity of an anxiety attack as this THCV is less psychoactive than THC. For both these purposes, vaping weed strains is by far the most effective method to obtain the desired effects. The patient gets to inhale the concentrated vapor with very minimal wastage or contact with air. This makes it easier and more rapid for the brain and body to imbibe the benefits of the herb and thereby get relief from symptoms. 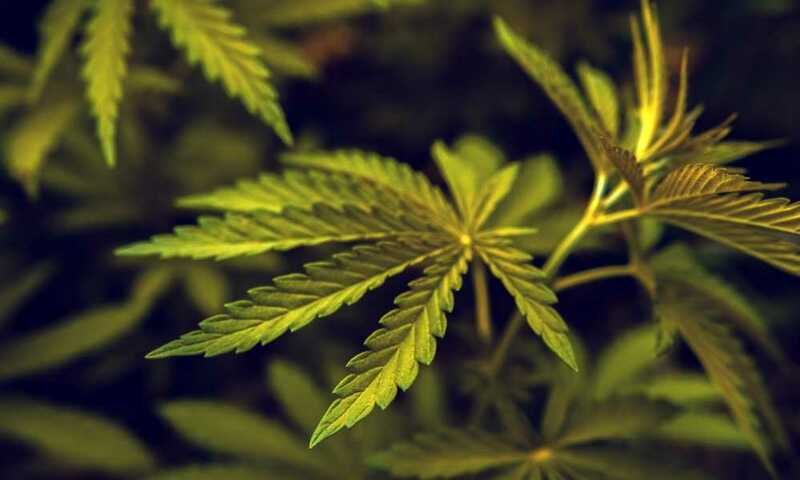 Some strains of weed are also used to treat chronic pain. With smoking or vaping cannabis not being for everybody, this is one area of treatment where mostly edibles can be used as it is easy to be treated from the inside by simply eating a cannabis infused food such as the good old weed brownie. Commercial production in some states now can supply edibles at a prescribed dosage. Cannabis can be vaped in all its prepared forms (prepared e-juice, oil, wax, shatter, herb) and vaporizer models are available that can handle each. The practice of dry herb vaping involves the vaporizing of finely cut or ground herbs, like weed, in its dry form. This is considered by some users to be more effective than other prepared forms of cannabis. 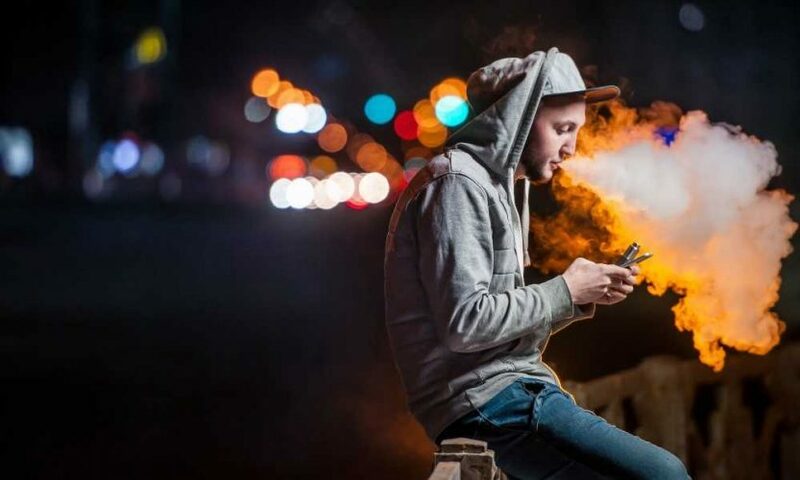 Dry herb vaping can be done in a specially made vaporizer that has a heating chamber which has the advantage of heating the herb to boil off the desired compounds without actually combusting them - heating Vs burning. Temperature setting control adds a whole other dimension to the vape advantage allowing a controlled range of effects from your weed. With other forms, the substance is usually heated in a cartridge or a tank. It goes without saying how relaxing the traditional process of smoking weed and getting high is. The same kind of high can be obtained by vaping, but without the harmful side effects of smoking the weed. So, vaping allows the vaporized benefits to be directly inhaled without any added extra chemicals or particles that you don't need in combustion smoke and that are infact bad for you. Hence, vaping good weed is increasingly becoming a recreational practice among both the younger generation as well as the elder generation. It is not only extremely relaxing, but also a means to get together. Which brings us to the next use that is, socializing. It is always fun to get together with friends or family that share common interests and especially the method of unwinding. Everyone enjoys the company of a good bunch of loved ones or close friends and nowadays one of the common recreational activities being practiced socially is vaping. Because of the convenience, and most importantly the socially acceptable nature of vaping, it can be enjoyed by anyone, including the people who don’t vape or smoke. 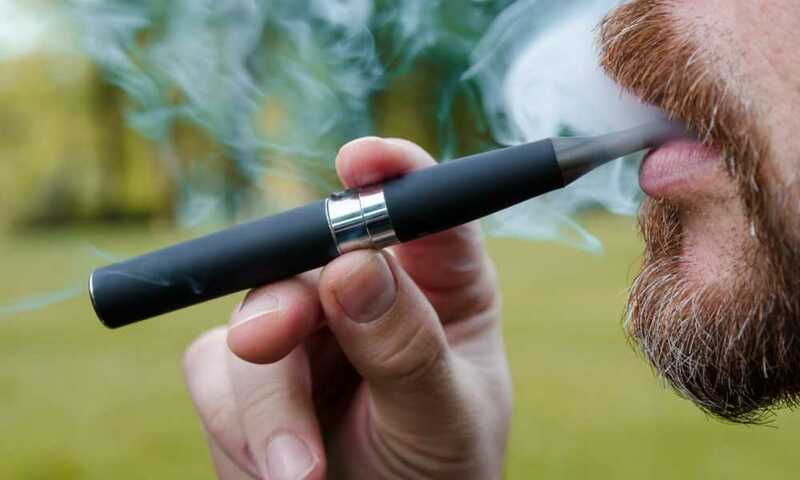 As it does not lead to inhaling any second hand smoke and second hand vapor is minimal and not dangerous, it gives them the freedom to enjoy the company and closeness of their loved ones without involving themselves in the act. 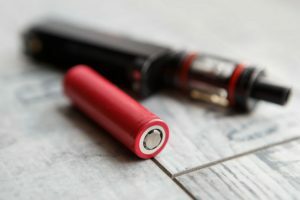 As one of the biggest benefits of vaping is a means to loosen up and unwind without harmful carcinogenic chemicals, the practice is mostly used to quit smoking. However, as weed has more positive effects on the mind and body, vaping is now more widely used in the medical and health industry as well. Suffice it to say, vaping weed has more benefits than smoking weed and needless to say more benefits for your health than vaping flavored nicotine based e-liquids. But of course it all depends on personal preferences. 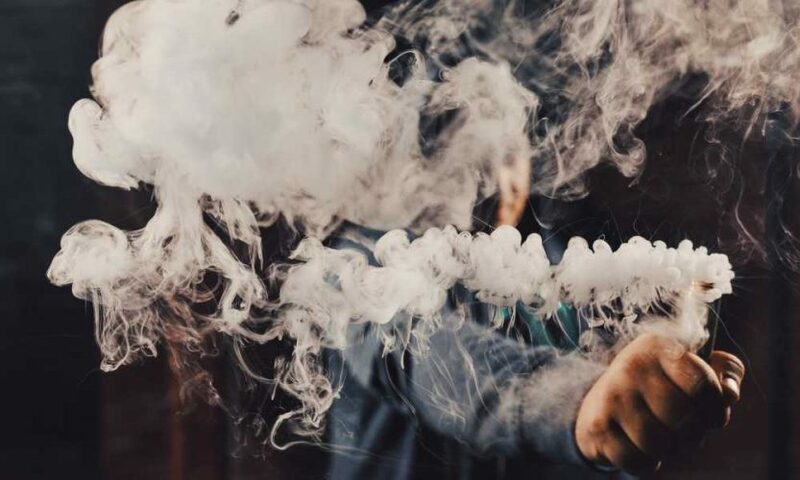 A person who is not used to the high effects of weed can probably start with vaping e-liquids, but we would suggest a healthy alternative being a CBD e-liquid, which has very little of the psychoactive compound THC . Besides that, it is always good to have someone who is experienced in vaping weed with you if you are a beginner and vaping for the first time. Thanks, Ray. More articles are in the pipeline on this site and many other great sites too. Yeah, there is still a stigma about marijuana as a therapeutic natural remedy which is a hangover from the ‘war on drugs’ era and the complete shut down on serious research/medical value consideration that happened as a result of this, starting in earnest with the Nixon era. I think the hangover from that blanket indoctrination is lifting now, but it lingers. As for all medicines, natural (including vitamins) and ‘big-pharma’ prescribed drugs, you still have to be cautious about how you use anything to make sure you don’t make a mistake for your body and to get the best benefit. Do your homework/due diligence on what you want to take and I always advocate getting some professional advice from a natural remedies friendly doctor or qualified therapist if you are unsure, I mean, I look for that advice when I buy vitamins! 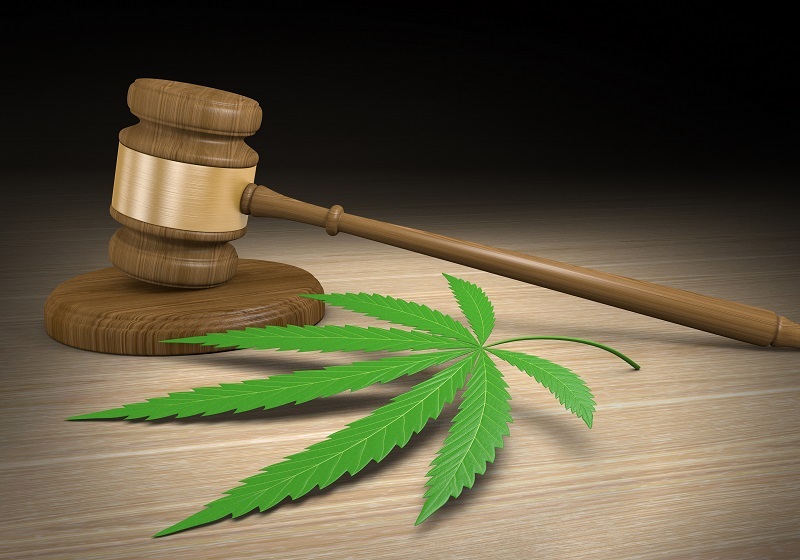 Fact of the matter is now that there is open discussion occurring in most state legislatures and in many branches of the medical profession and the value of marijuana and CBD is now becoming widely recognized and approved. Just check the laws in your state and with your local state department of health to be sure. Cheers!